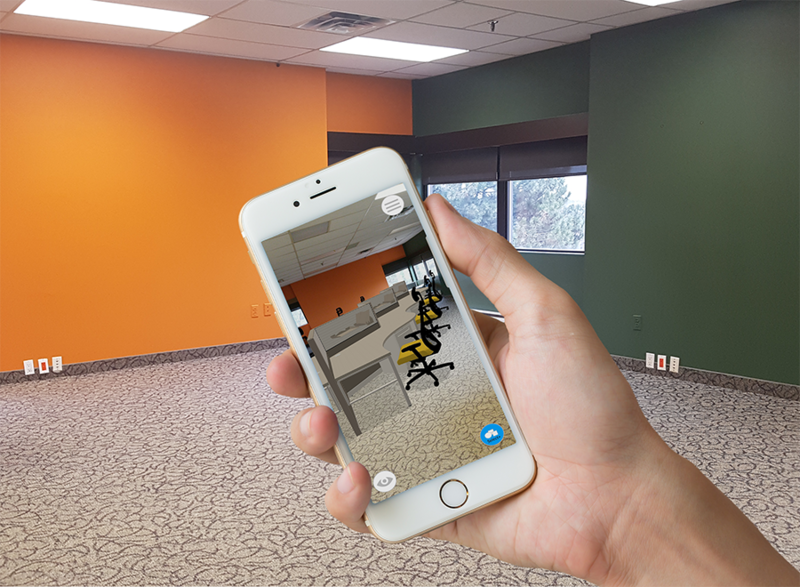 To view your KITS project in Augmented Reality, you will first need to enable XR Mode on your account. From your Scene Builder, tap the Gear Icon to access your Project Settings and tap the switch to turn KITS XR mode ON. Tap Back > to return to your project. 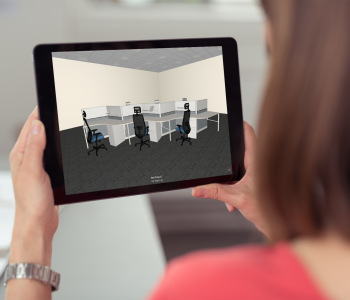 In just a few steps you can share any KITS project with a mobile device to view in AR. 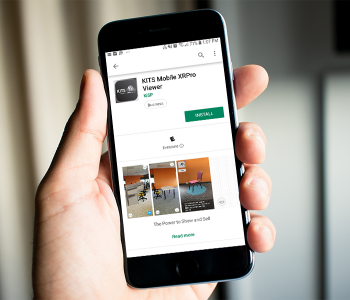 Keep in mind, the smartphone you are sharing with must meet certain requirements to accept the project and to view the project with the KITS Mobile XRPro Viewer app. Take a look at our article on Device Requirements for further details. To get started, tap KITS XR from the top navigation menu and tap Send Project Link. A popup windows will appear. Select the country and enter the mobile phone number of your recipient. When you’re ready to send your project tap Send a Link Now. When your project has been shared successfully, a confirmation message will appear, “Project link sent to user successfully“. In a few minutes, your recipient will receive an auto-generated text message with a unique URL link for the project you wish to share in AR. 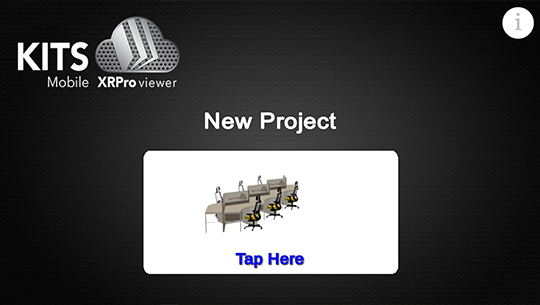 Tapping this link will automatically open the KITS Mobile XRPro Viewer app. If you do not have this app currently installed on your device, the link will direct you to either the Google Play Store or Apple App Store to download the viewer. 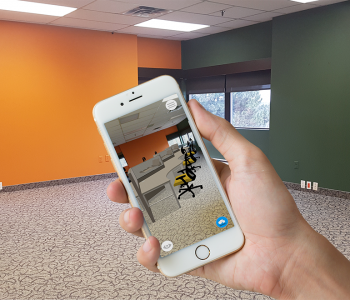 Developed by our team at KiSP, this application works with The KITS collaborator allowing you to experience the full power of Augmented Reality (AR) direct from your Android or iPhone. 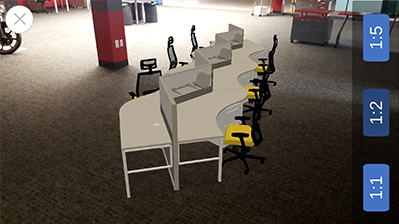 Transforming how you present your ideas and furniture solutions to clients. 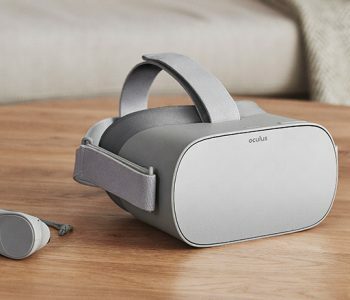 – Phone must have ARCore installed. – An internet connection is required for initial setup. – After setup an internet connection is only required to download further content. 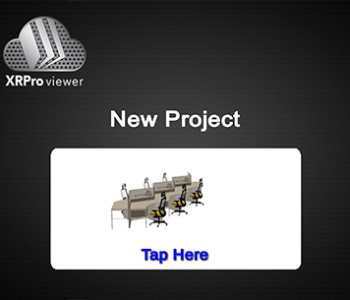 With the XRPro Viewer opened, you will see the shared project on the main menu screen. 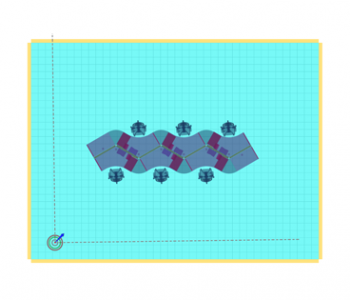 Tap the thumbnail image of the project to view in AR. Follow along with the on-screen tutorial to get familiar with using the viewer app. You can only have one project in your app at a time. 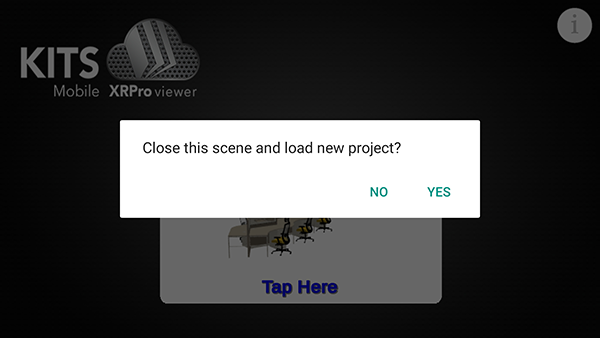 This means when you receive a new link for a different KITS project, the app will ask you if you want to “Close this scene and load new project?“. Tap YES and a new project will appear on your main menu screen. Tap the project to continue.